This is a natural product - always wash and sort before use. May contain traces of nut. 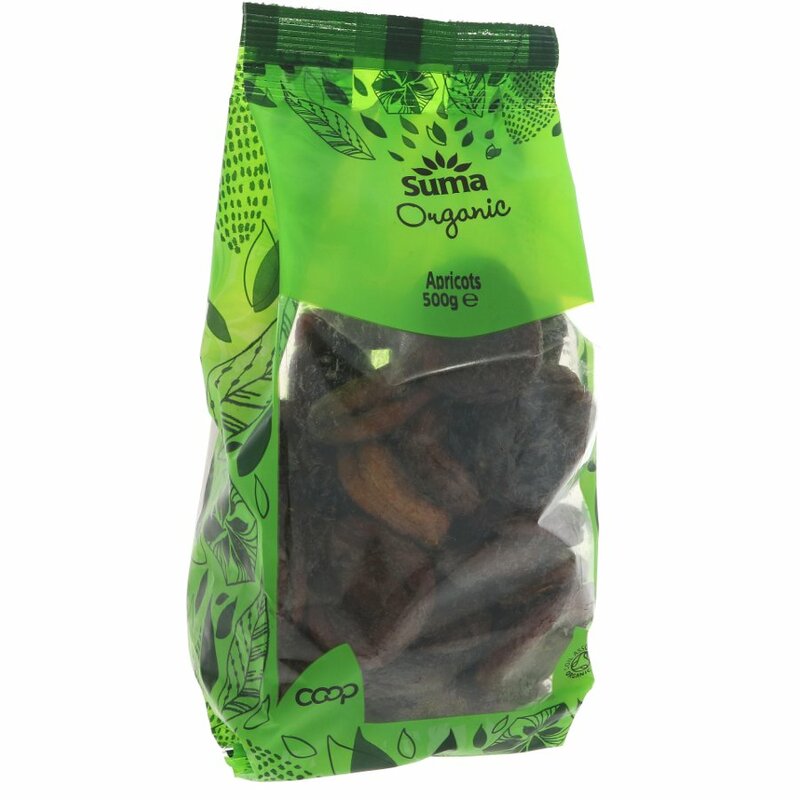 The Suma Prepacks Organic Organic Apricots - 500g product ethics are indicated below. To learn more about these product ethics and to see related products, follow the links below. Certified Organic - the only really trusted way to know the apricots haven't been sprayed with harmful chemicals. I eat lots of them because they taste wonderful & help to keep me 'regular' PLUS they contain Vit A, iron & many useful minerals! 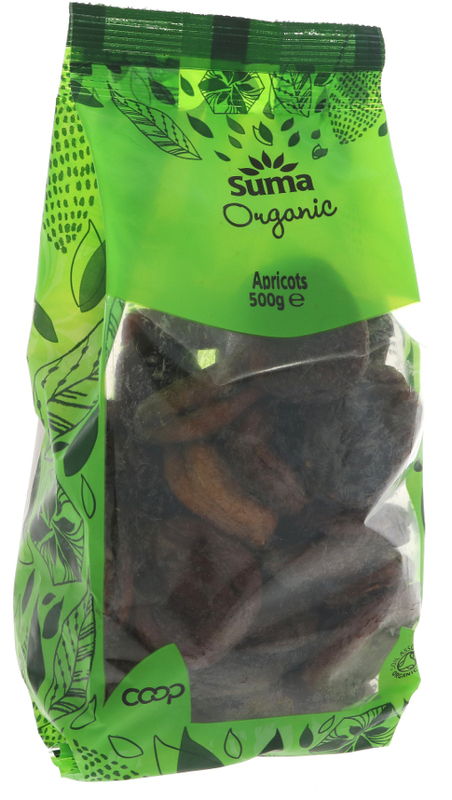 There are currently no questions to display about Suma Prepacks Organic Organic Apricots - 500g.